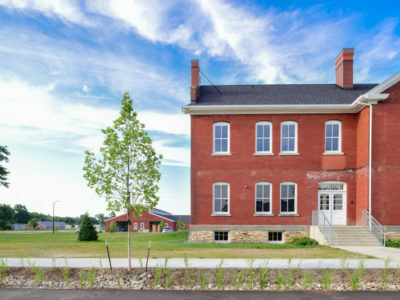 This project is comprised of ten buildings of the historic Fort Des Moines on 13 acres of the original 640-acre fort. Built between 1903 and 1910, these barracks and stables have an important place in our nation’s history. They have been converted into 142 attainable housing units. 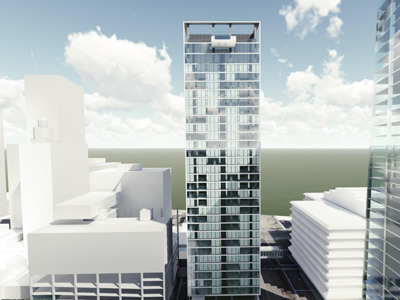 The proposed 33-story residential tower offers a blend of attainable housing across 336 rental units on the site previously occupied by the Kaleidoscope building in downtown Des Moines. Few affordable housing options exist in the downtown core, and market studies point to a significant demand for housing at reduced price points. This mixed-use project includes ground floor retail and commercial space opening onto the newly renovated Walnut Street. 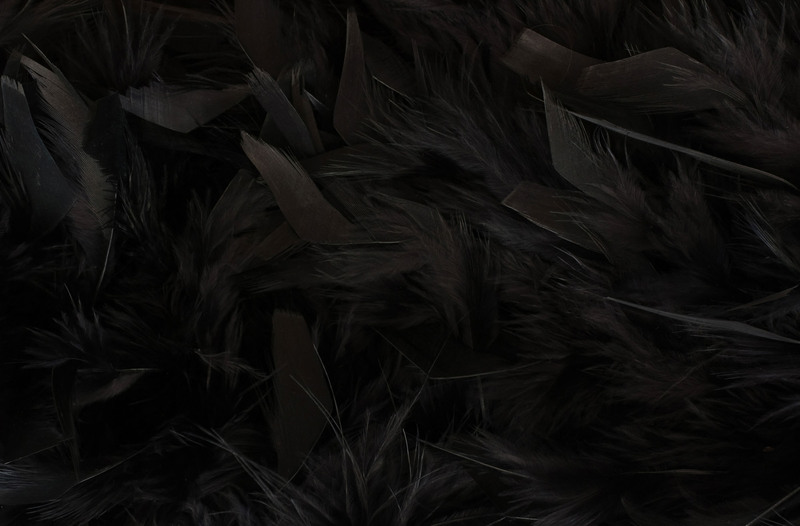 The second through fifth floors consist of 60 one and two bedroom apartments. The fully restored Tea Room is on the sixth floor and is available for private events. 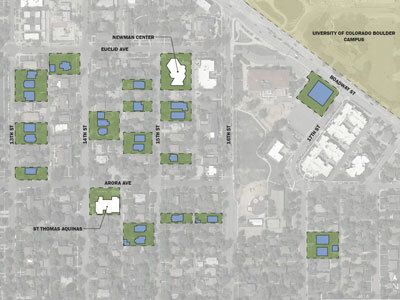 Directly adjacent to Colorado State University’s campus in Fort Collins, the existing St. John XXIII site will be redeveloped to provide a new sanctuary, Newman Center, and student housing. These three distinct features will allow St. John XXIII to continue its ministry to more than 33,000 students and parish community. 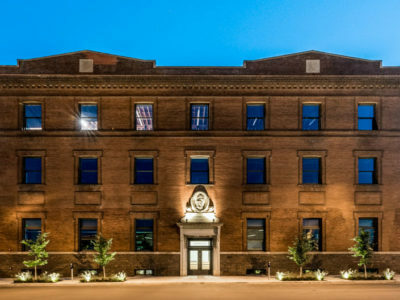 The Market One project is an adaptive reuse of the Advance Rumley building into 40,668 square feet of commercial space in Des Moines. 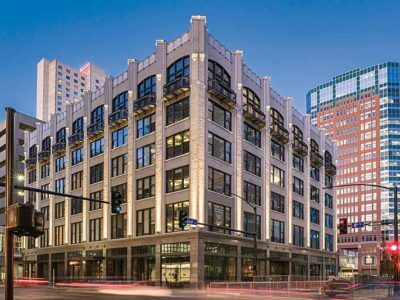 The project has achieved LEED Platinum certification, as well as a first-place ASHRAE National Technology Award in 2018. 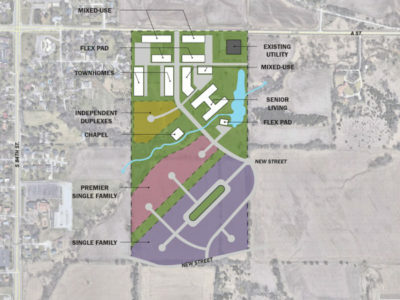 This project focuses on providing Catholic student housing across a mixture of single-family residential units surrounding St. Thomas Aquinas Church and campus town. 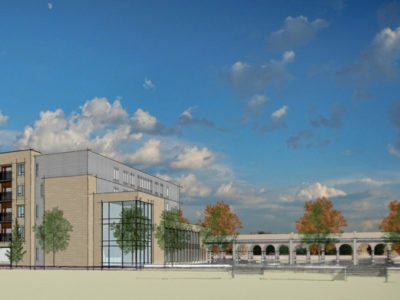 A new St. Thomas Aquinas Catholic Student Center and various service providers will be developed on Broadway Street, directly across from the University of Colorado. 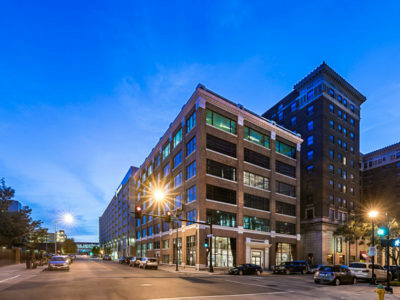 The Clemens building, located in Des Moines, is designed as a mixed-use project with restaurant space on the first floor and high-end, private apartments on the remaining floors. The unit mix includes one and two bedroom units. Several units on the ground floor and all of the units on the roof are designed to be two-story, townhouse style units. 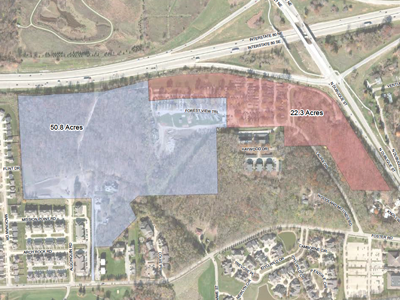 This project includes the mixed-used development of 70-acres into single family homes, priest residence, and senior housing along with light retail. This project will benefit the Newman Center at the University of Nebraska and allow it to continue its outreach and evangelization to college students. 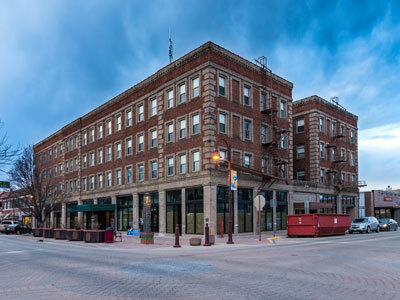 The former Sheldon Munn Hotel has anchored the center of the downtown district of Ames, Iowa for nearly a century. The main level now consists of a series of small commercial spaces, and the upper three floors have been converted into 56 apartments. One University Place is new construction developed on the site of the former St. Andrew’s Episcopal Parish. 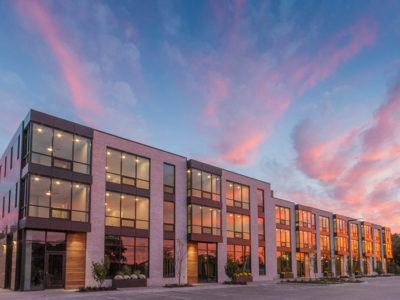 Located four blocks from Kinnick Stadium and the University of Iowa Hospital and adjacent to Finkbine Golf Course, One University Place provides luxury living in the heart of University Heights. 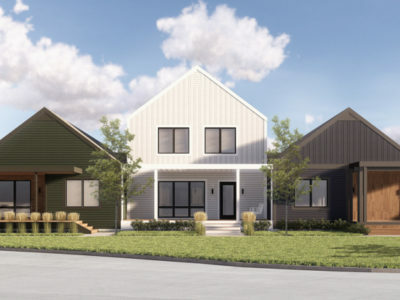 The North Dubuque Street development of Iowa City will cover the full spectrum of the market, spanning from commercial and retail space to single and multi-family housing. It’s prime location along I-80 and Dubuque Street provide high traffic counts and ease of accessibility.